The first weekend of September, I stayed with family members at Hotel Indigo Paddington in London. Indigo is a boutique brand of the InterContinental Hotel Group (IHG). I had booked 3 Standard Double rooms with Queen Bed using the 2 nights for the price of 1 promo. The total for two nights was 159,60£ per room, not bad for a 4* hotel in London. At check-in we were assigned room numbers 206, 207 and 210. 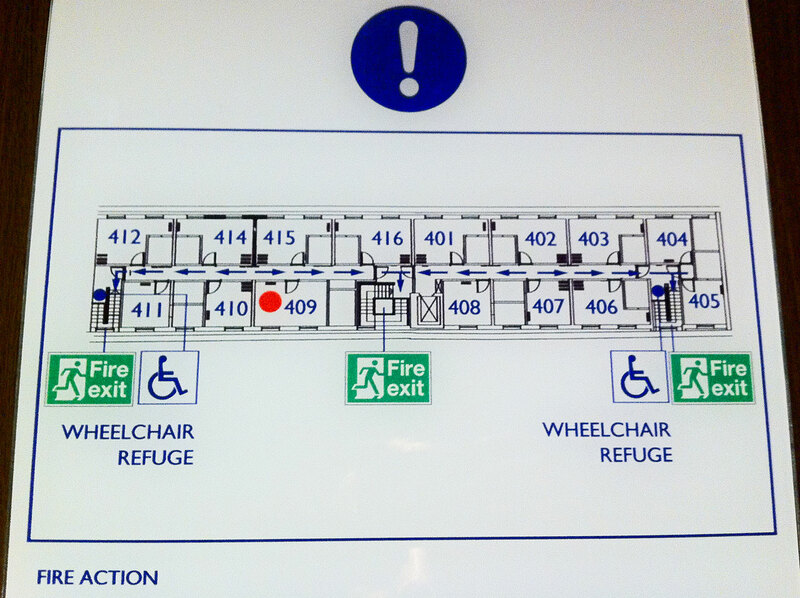 As you can see on the 2nd floor plan, rooms at Hotel Indigo Paddington are not created equal. Out of our three rooms, 210 had the best layout. After the first night, my parents told me their room (206) had a noise issue. Just outside the room on the roof of the 1st floor of a connecting building an A/C unit was making an irritating monotone buzz sound. The front desk assigned my parents a new room, 409 (see picture above), which was more spacious than any of the other three rooms we had before (see 4th floor plan). 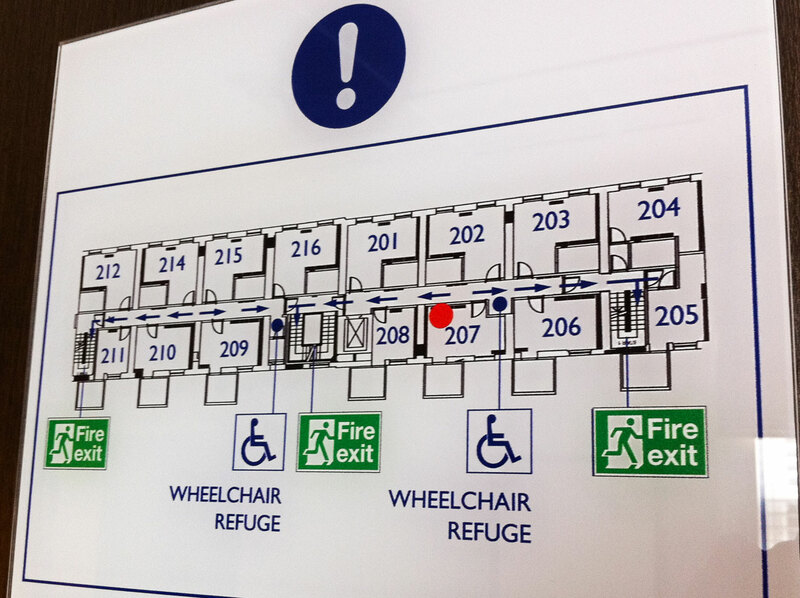 Tip: Avoid rooms in the 5XX range as those are not on the fifth floor but in the basement! Staff was very friendly and helpful at all times. As the breakfast buffet at Indigo was very limited, I would recommend to check the options in the vicinity of the hotel or take the tube to Green Park to enjoy the fabulous breakfast at The Wolseley. Just make sure to book in advance to avoid disappointment.